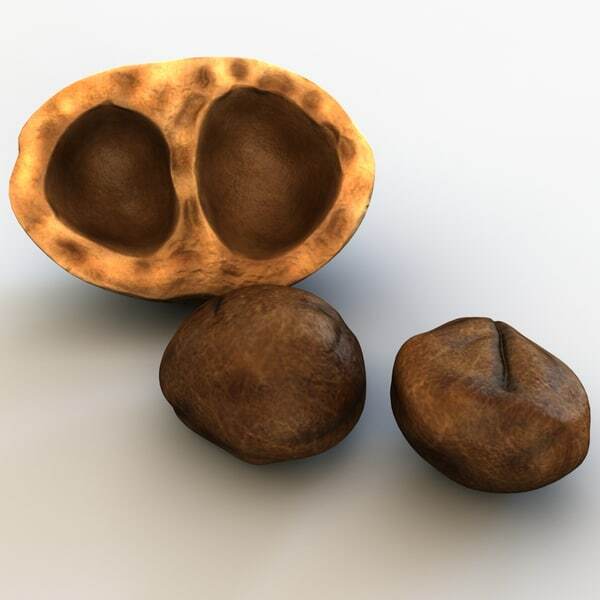 Our MONGONGO OIL is extracted from the kernels of the Schinziophyton Rautanenii nuts. The Mongongo trees grow in southern african countries, this hardy plant can survive drought and massive temperature variation. The nuts are wild harvested and coldpressed. The oil is then carefully filtrated to ensure a clean transparent product. The high content in unsaturated essential fatty acids is well known in use for cosmetics, together with the high amounts of antioxydants. Traditionnally, women use the oil on the hair to give shine and protection. Indeed, the MONGONGO oils is know to for a protective varnish on the hair thanks to its alpha-eleostearic acid.